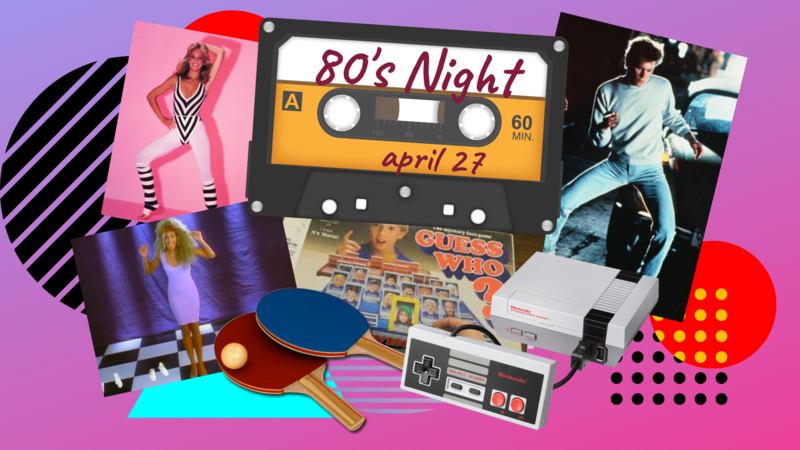 Go back to the 80’s with videogames and an epic dance party! 8pm: Bar, video games (atari flashback, nes, snes, snes classic, n64), over 30 boardgames, foosball, ping pong, 80’s music videos! – This event is 19+ and alcohol will be available at the bar. – Washrooms will be gender neutral. – The Victoria Event Centre is a non-profit multipurpose venue for arts, celebration and community. This heritage building no longer has an operational elevator, and there is one long flight of stairs at the venue entrance. If you would like to attend the event but require assistance with accessing the space, please contact us and we will do our best to accommodate. – This event is taking place within unceded Lkwungen Territory.